With the help of accomplished team, our entity is accomplished to present Scarlet Chrome Pigment in diverse forms. Owing to their top features, these are highly admired by patrons. We provide premium Scarlet Chrome Pigment that is commonly used in Synthetic, Printing inks, PVC leather, liquid ink, Protective coating etc. 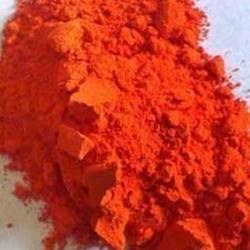 Our Scarlet Chrome Inorganic Pigment is strictly tested by quality control executives before dispatching to the clients. 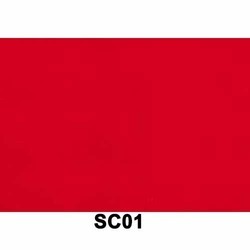 Scarlet chrome - chemically this pigment is a basic lead chromate and contains no sulphate. It has a tetragonal crystal structure. Tron Quality Inventor Pvt. Ltd.
Usage: Paints Air Drying, Stoving Paints, Automotive Paints,Powder Coating.